Even though vampires are assumed to be only legend, they have still strongly impacted our history and culture. Starting in 1721, various “vampire outbreaks” broke out around Europe. These events would include a death in a village and soon after more deaths would follow. Usually starting with the family members of the deceased and eventually spreading to the rest of the village. Soon after, there was a frenzy of potential vampires being dug up and bodies mutilated. These incidents only slowed when Empress Maria Theresa of Austria sent her personal physician, Gerard Van Swieten, to investigate the claims of vampiric incidents. After investigating hundreds of claims he concluded that vampires do not exist. Soon after, Theresa passed laws prohibiting the disinterment of graves. Even though the hysteria died down, the myth of the vampire lived on. 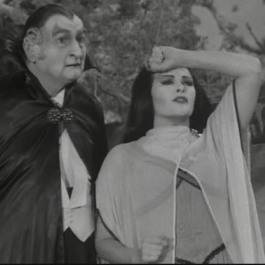 Starting with the “age of enlightenment”, legends of vampirism was pushed to the side, reverting from isolated monster stories to international romanticism. Stories of paranoia and laissez-fair ghost stories were replaced by intelligent, romantic, epic tales. 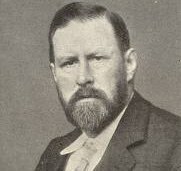 But, in 1897, author Bram Stoker authored his most famous novel, Dracula. Combining the genres of the old legends and the then modern romanticism into a story revolving around a diplomatic, charismatic character that was more handsome and intelligent than what has been described in the past. Blending the old legends with the new genre, Stoker created a tale of passion, horror, mystery and action into a compelling and classic story. 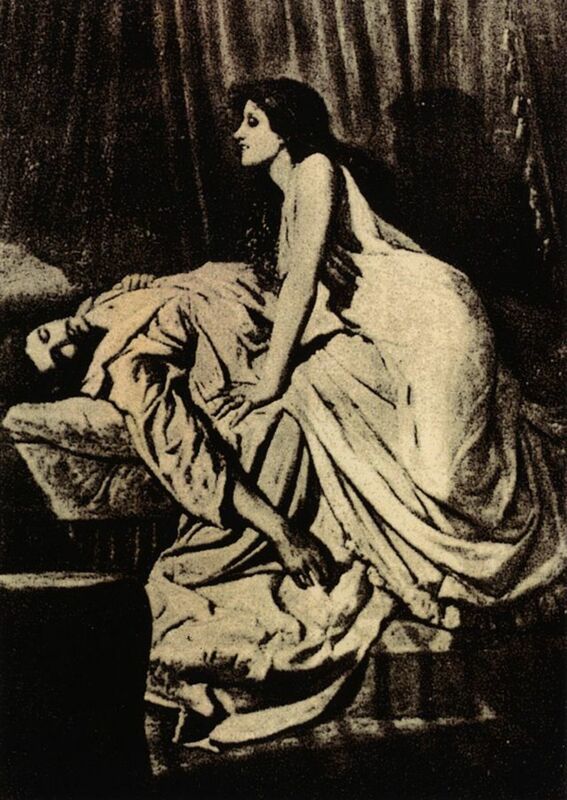 Upon it’s release it was met with luke warm reviews and sales, only gaining popularity with a stage adaptation in 1924, although the novel’s influence on the popularity of vampires has been singularly responsible for many theatrical, film and television interpretations throughout the 20th and 21st centuries. 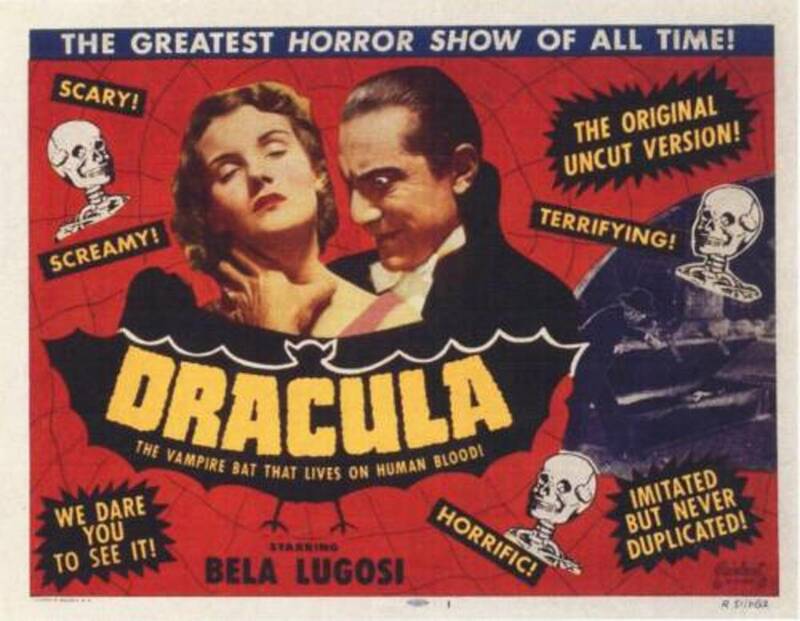 It has become one of the most adapted stories with up to 649 films with Dracula in the title. 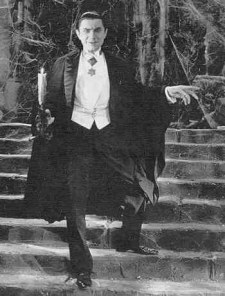 Dracula has become one of the most used characters in stage or film, only seconded by Sherlock Holmes. Stokers novel has had such an impact on the genre that most peoples conceptions of the vampire are from Dracula. Despite the general disbelief in vampiric entities, occasional sightings of vampires are reported. In 1970, rumors spread of a vampire lurking in the High Gate Cemetery in London after many sightings of a gray skinned being seen gliding through the cemetery. The mystery deepened on August 1st when the charred decapitated corpse of a woman was discovered in the cemetery. 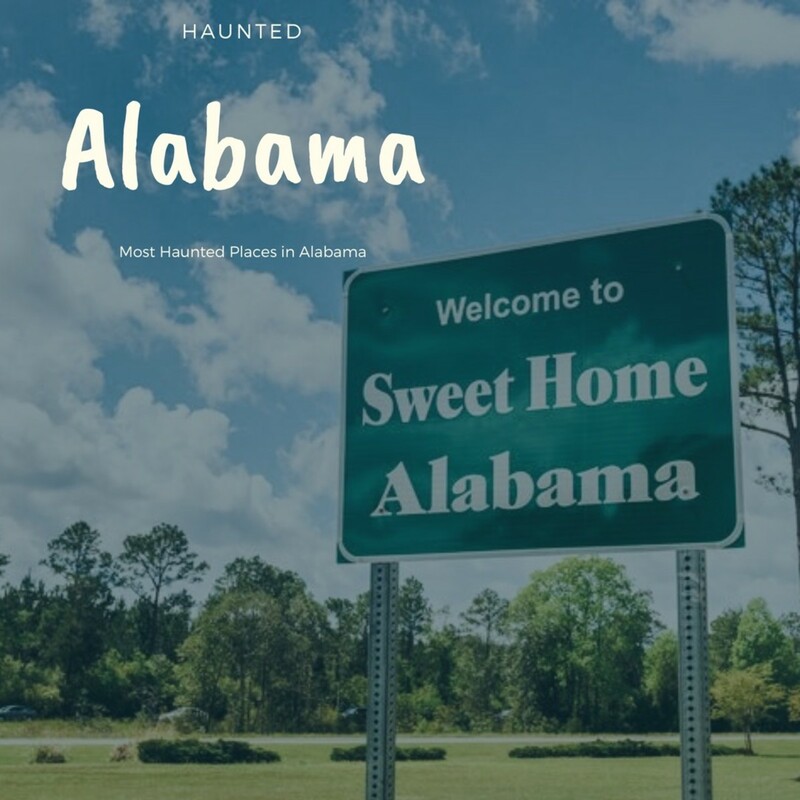 The claims culminated a few days later when a local vampire hunter, named Sean Manchester, was arrested attempting to enter the cemetery with a crucifix and stake. Vampirism isnt just connected to myth and legend. In science, the habit of drinking blood is called Hematophagy, and since blood is full of proteins and lipids (fats, etc) it can be a very nutritious meal. Myths and legends of Lilith date back farther than the original texts of the Bible. Learn about Lilith in the Christian Bible, Lilith in Hebrew Mysticism, Lilith as a Demon, Lilith in Sumerian Legend, Lilith and the Vampire Connection and more. Superstitions of vampires are still seen around the world. In Malawi, Africa, in 2002, residents stoned government officials, some to death, for allegedly colluding with vampires. In Romania, 2004, the relatives of Tom Petre exhumed his body, ripped out his heart and burned it to ashes. They then put the ashes in a glass of water and drank it. 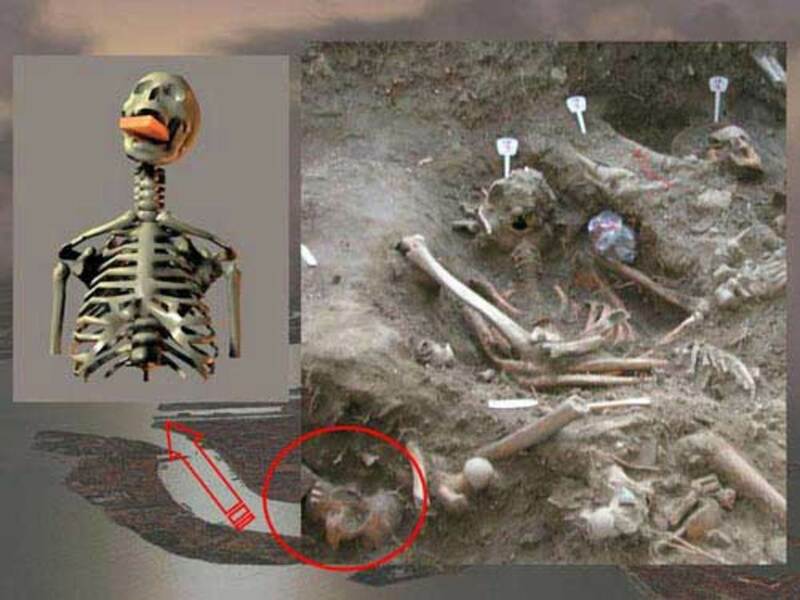 In 2007, self-proclaimed vampire hunters broke into the tomb of former president, of Serbia and Yugoslavia, Slobodan Milosevic, and staked his body through the heart into the ground. 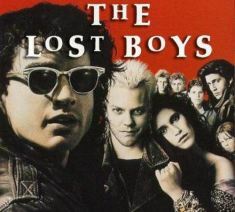 Mostly stemming from the romanticism started by Stokers landmark novel and the Goth subculture, many people have been drawn to the perceived lifestyle of the undead. These people claim to be crave the consumption life giving properties and can be divided into many categories. Sanguinarian vampires are people who consume human blood. This is done by a willing partner and is usually highly ritualistic. 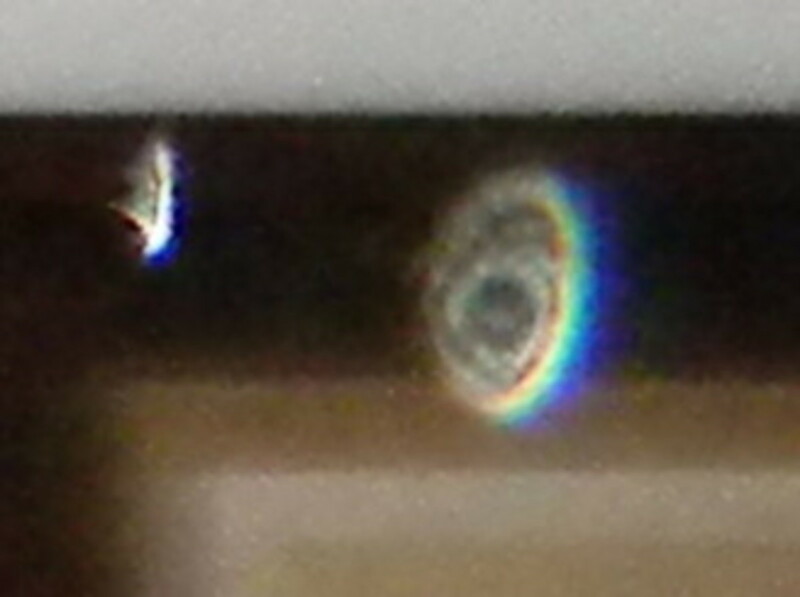 Psychic vampires report to absorb metaphysical, life, energy through touch. Empathic vampires “psychically” feed on the emotional energies of others and soul vampires feed directly from your soul either psychically or through touch. Though it can not be explained by science, the practitioners of theses activities claim to benefit from the regular consumption of human blood and life energies and appear to suffer from withdrawal-like symptoms when deprived of it. 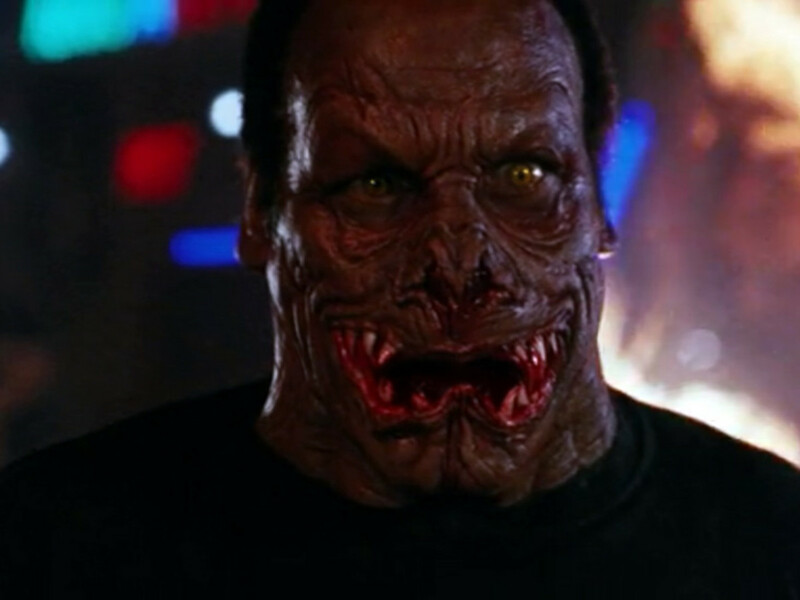 Vampyres are individuals who are attracted to modern vampire lore. They tend to be wear gothic attire and prosthetic, elongated, teeth yet do not drink blood. First of all I am a fan of the mythology of vampires but I don't believe that they exist or have ever existed, its a myth and that's all. I believe that people are always drawn to the fantasy of this other life, like the world they live in isn’t what they want it, it may be boring or painful so they fantasize something that's not real to help them cope. Now I am not mocking you for what you believe in. I also do fantasize about things like this but I read the things people are saying on this forum and its so unbelievable how people take a story and try to correlate with real events. Its fine to have fantasy but to start losing sight of reality isn’t good for someone. I am not saying that fantasizing is bad for people. It’s in my opinion a good coping mechanism it helps keep me sane form this mundane world we live in, its an escape like reading a book, or playing a video game. I just think (this might offend a lot of people and for that I am sorry) a lot of people on this site are different from everyone else (I know I am) and they hate that they are. With all the feelings of being alone, bullied, not fitting in, its hard to wake up everyday and go on with life, so they embrace that they are different. By doing that they have to have this that make them more special than everyone else, like they are something powerful like a vampire or they know something the rest of the world doesn’t something to give them pride about being different, makes them feels special. That's all fine and dandy except they aren’t special there still the same person. No matter what you think of your self people are always going to perceive you how they perceive you (not saying they are right). You have to wake up and accept your life if you don’t like it then change it. Its like the appeal of World of Warcraft and other games like that you can be something else something different and powerful but in the end you're going to spend the majority of you life hidden away and not living. I just don't want people to be made to feel different because of what others think. Don't hide behind some fantasy, don’t burrow into your hole of lies to make you feel better - take the world head on if you're not happy change it. Again I am sorry if I have offended anyone, I don’t believe in vampires and I think its totally crazy to think they exist (but who am I to talk about someone's beliefs) and I may have been completely off on my assessment of why people believe in vampire and other mythological things but this is what I thought. Content on this page Copyright 2009 - 2011 TrueGhostTales.com all rights reserved and may not be published elsewhere, Special thanks goes to Bracket. From vintage to modern. Look great full size and on the wall! weirdly i do believe in vampires..
i wonder.but i want to see vampier. Great hub!!! I really enjoyed this and will be following you. Vampires. I really liked section called Superstitions of Vampires where you mention modern day Vampire related occurences. I guess all of us will ask ourselves if they really exist or not till we are in our graves, as long as we have never met one. Unless of course we do meet one and then we will never go to our grave....at least not permanently. It makes you wonder whether our ancestors knew things that we don't. I mean we already have scientific proof that many of the old home remedies really do work even though for a great many years we have been taught otherwise. Could Vampires fall in this same catagory? I agree with the above. You have a very good "knack" in your writing. Continue! i like your hub . it is very informative. keep it up.